Mother’s Journey Has a New Look! 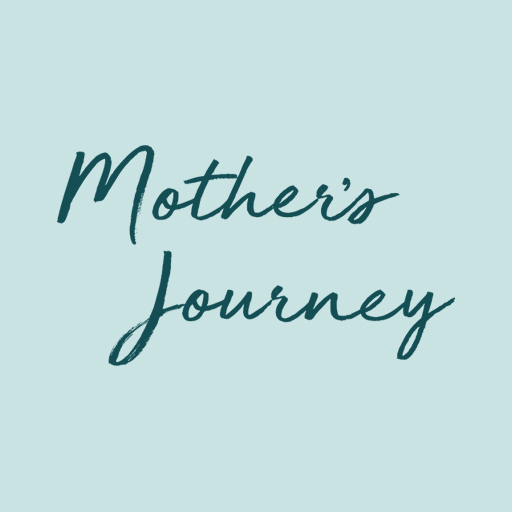 Mother’s Journey has a new look! After many years of my site in great need of a redesign, this has finally come to fruition!!! My first website served me well, and I have to say I have a special place in my heart for the images on that site. Most of them are of friends or some of my first clients. If you saw my old site, you might have noticed that the images were a little “grainy”, as digital cameras were not in the mainstream when many of those pictures were taken (imagine that!) Most of the images did not travel with me to my new site so I will miss those, but I am so excited about the new images.